The way Jurgen Klopp and Liverpool’s players have responded to Everton’s horrific tackling during the Merseyside derby has been first class. 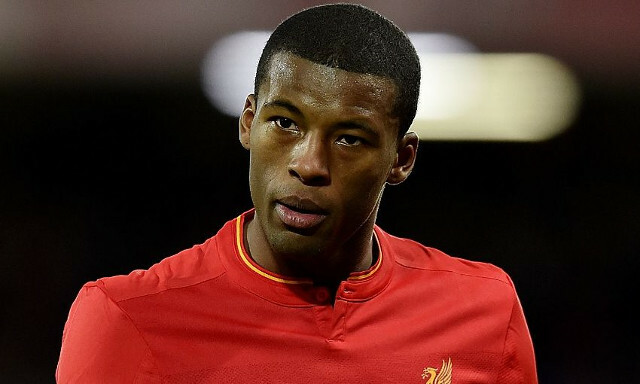 Georginio Wijnaldum is the latest to have had his say on the incidents, condemning the challenges on his teammates for going beyond what can be accepted in a fixture as intense as the Merseyside derby. “The tackles, especially those from the players from Everton made on our players, it was hard to see, hard to accept, because I think you can play the game really hard, but not with the intention to give someone an injury,” he told Sky Sports News. A fiery contest is what is expected and what fans love to see when it comes to the derby. Crunching tackles are part of that, but it becomes a different issue when players are intending to injure their opponents, especially at this defining stage of the season. Ross Barkley’s dreadful coming together with Dejan Lovren was a warning of what could have happened, as was the tackle from Ashley Williams on Emre Can. We could have emerged from the game with two key players out injured, in addition to Sadio Mane. For all the promise Everton have shown over the past few months, they shifted from the style of play that has brought them success and instead resorted to malice as a means in which to try and match a Liverpool team that was simply a class above.